Consistency is the key. Being consistent for a period of time is how to get results. And that is exactly why I created my program as a 30 day vegan cleanse. 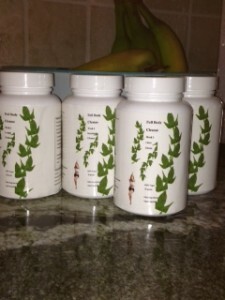 Over the 30 days by eating the foods listed in the program and taking the herbal formulas that I designed specifically for this cleanse, you will get changes to your health. Changes even down to the cellular level. A 2 day cleanse won’t make changes at the cellular level. Even a 21 day cleanse will not make deep enough changes that will last. Full Body 39 Day Vegan Cleanse will make changes that you will see and changes that you will feel. Like it has done for everyone that has done this Cleanse. Consistency is the key. My program teaches you how you can be consistent and therefore successful. And that is how you will get the healthy results you are looking for.